Activities build pupils’ confidence and skills as critical readers of poetry, so that they are able to tackle unseen poems independently. 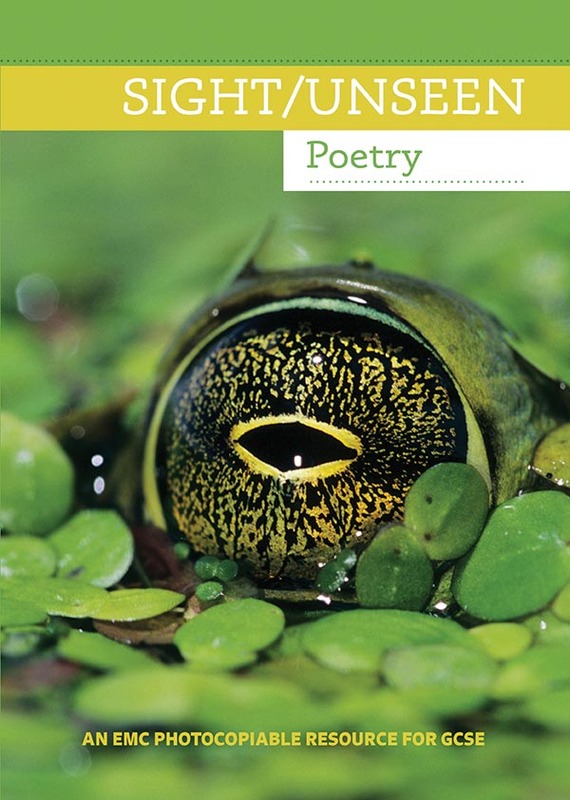 There is a joined up approach – strategies will also support students in their work on anthology poems and questions on poetry in other sections of the GCSE exam. Includes an anthology of 30 poems.